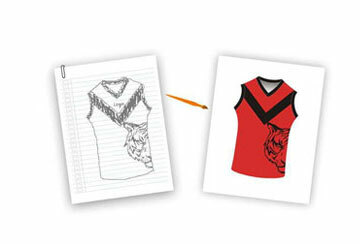 Get Custom Gym Clothing with Your Team Logo, Player Name & Number. 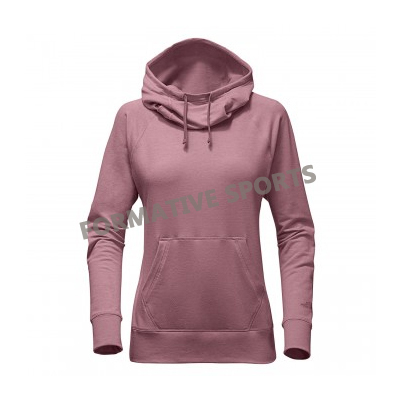 Women Gym Hoodies in Pakistan are gaining importance with the rise in the need for a proper gym routine to maintain health. Hoodies are meant to give you a cozy look while following the latest fashion trend. 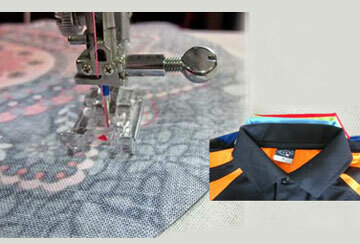 The professional hoodies accompany explicitly designed embroidery of logos to enhance their appearance. Are you women who prefer to start your day with a perfect workout at Gym. Are you in search of women gym wear to accompany your gym accessories. Well, if you answer yes to both the questi8ons, then Formative Sports is the name for you. Are you a male who prefers gym more than their house? Do you have a men’s gym wear to best fit for your daily gym activities? Well, if not, then you are probably missing on something useful. 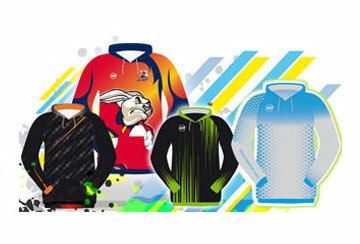 Formative Sports of Pakistan are the top-notch men’s gym wear wholesale suppliers with the brand authentication. Gym pants go hand in hand with the gym leggings regarding stretch requirements. However, these are more comfortable than the gym leggings. To furnish their customer's demands, Formative Sports now emerges as a gym pant manufacturer in Pakistan. 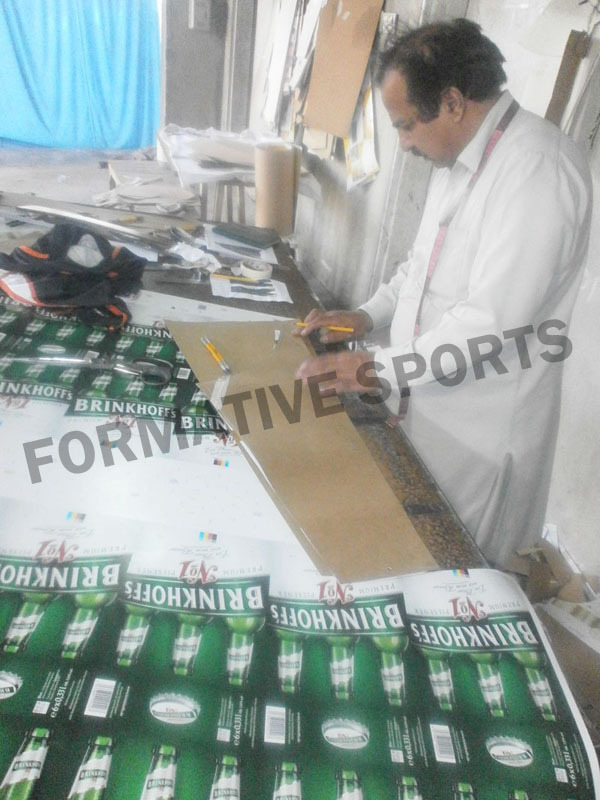 Formative Sports is Pakistan’s trusted brand for supplying the premium quality of sporting needs. Are you a person who prefer morning workout to stay fit and active for the entire day? Is gym your place to spend the most of your leisure time? Well, if yes, then connect with Formative Sports today. 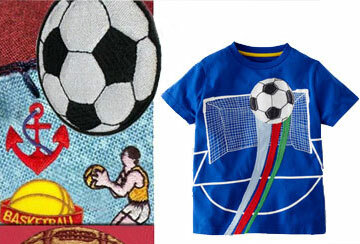 Formative Sports are reckoned for their screen printing based workout clothes in Pakistan. 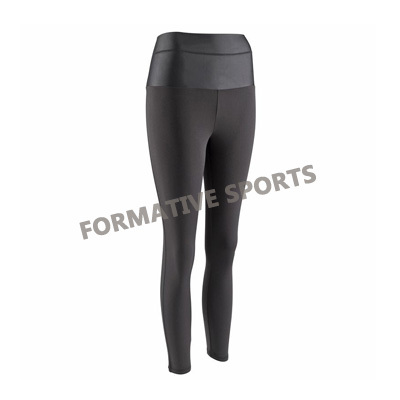 Gym Leggings becomes essential when you want to perform exercises which needs long stretches. Formative Sports realized the need for specially crafted gym leggings and came up with a unique theme of sober gym leggings. 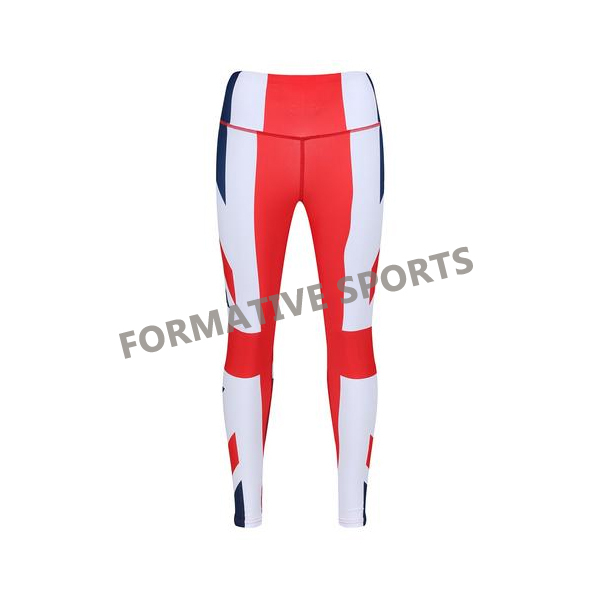 Carving its names as the best gym leggings manufacturers of Pakistan, today Formative Sports stand out from the crowd. Today, morning workouts in gyms are becoming a common practice. With the right gym accessories, your gym activities will be worthy of your efforts. A robust gym activity requires the support of the best gym clothing to give you a comfortable feel while you carry on your work out. 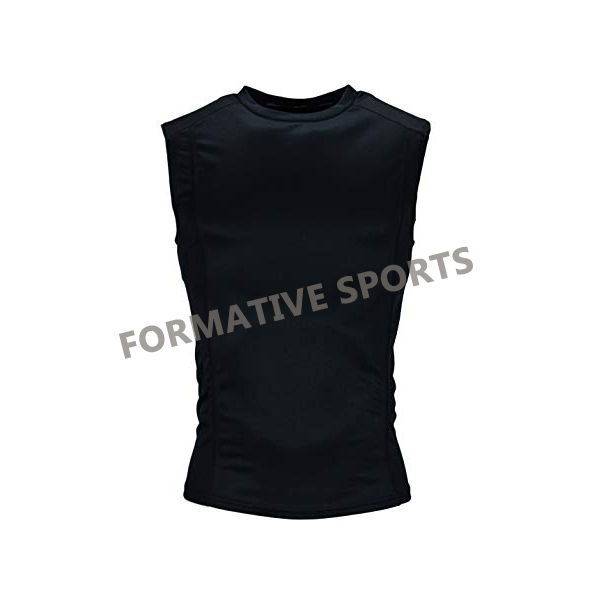 With this market demand, Formative Sports emerged as a reckoned gym clothing wholesale supplier in Pakistan. What makes Formative Sports Gym clothing? 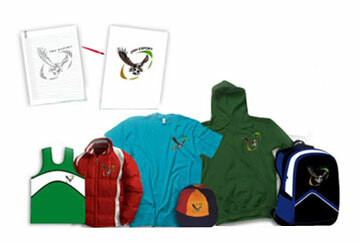 Formative Gym Clothing is woven out of the most excellent quality fabric which keeps it long lasting. These clothing are designed to be carved out of sweat resistant materials. 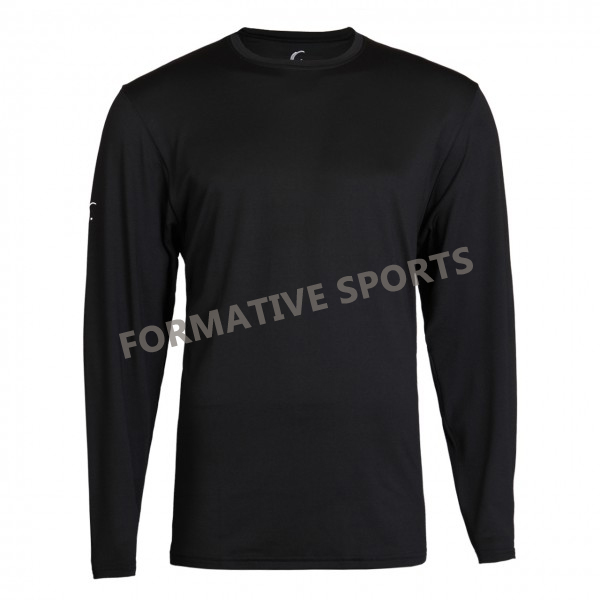 The sweat absorbing ability of the gym clothing along with the assurance of UV protection is the identity of Formative Sports today. This has earned it the name of best gym clothing suppliers in Pakistan. 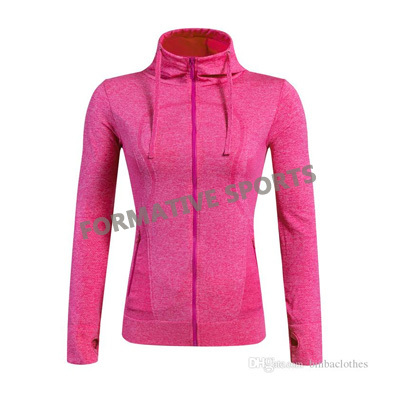 These gym clothing from Formative Sports are customizable. 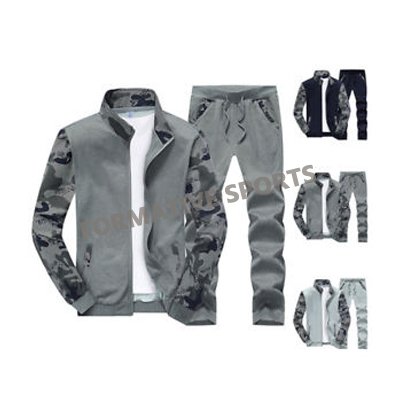 Formative Sports has a team of designers which customizes the gym clothes precisely as quoted by the client. 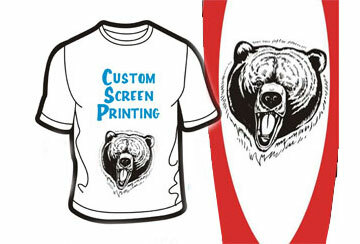 Sublimation printing and screen printing imparts the final adorable look to these gym clothing.